Xero was established in New Zealand in 2006. The vision was to build a new suite of accounting software that was not influenced by anything already in existence. Accounting software, designed with the user in mind, which would help small business owners to save time and money. The software was to be stored and delivered over the internet instead of being installed on a computer. At this point the term “cloud computing” was even not part of common business vocabulary. Fast forward to 2018 and Xero is used by over 1.58 million subscribers in over 180 different countries, including over 253,000 in the UK. Xero is the market leader in accounting software in New Zealand, Australia and the UK and has won numerous awards. Xero has built a reputation for being user friendly. The software is easy to use, even for people who have no prior accounting knowledge, but offers enterprise level functionality. Over the past 12 years Xero has demonstrated that it is one of the most reliable and secure cloud software platforms on the market, boasting an uptime of 99.7%. 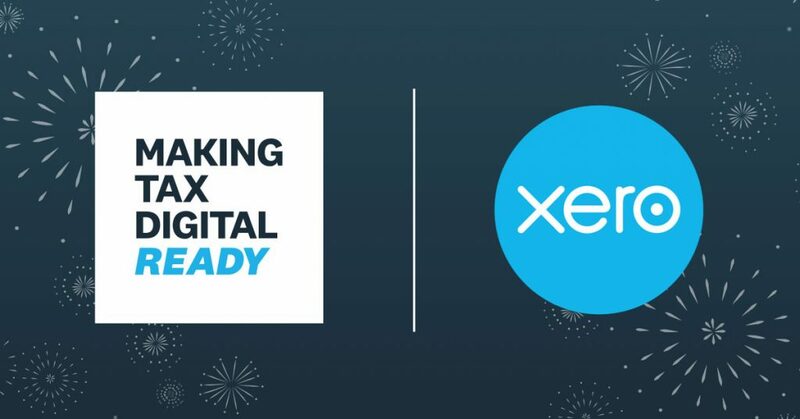 Xero is the ideal accounting software for all types of small and medium sized businesses and is recognised by HMRC as being Making Tax Digital (MTD) VAT ready. Why choose Xero for business? – Perfect for sole traders, freelancers and cash based businesses. Save time and reduce error by connecting your bank with Xero and automatically importing your transactions to make bank reconciliations completely painless! Improve your estimate conversion ratio by creating professional quotes and estimates with a customisable template that can sent within minutes and converting quotes to invoices automatically. Capability to “bolt on” additional features if required, including Xero payroll. Want to find out more about Xero?